Vehicles with Telematics (ie: SOS, Enform, etc) will require some additional wiring. See manual for details. Vehicle must be equipped with a JBL system. There must be an actual visible label that says JBL or JBL Synthesis. If the vehicle is equipped with a factory amplifier but does not say JBL, it is not compatible because the amplifier is analog and not digital. Lexus vehicles equipped with the Mark Levinson system are not compatible. Lexus vehicles equipped with navigation are not compatible. Between 2012-2015 Toyota used two different styles of connectors. 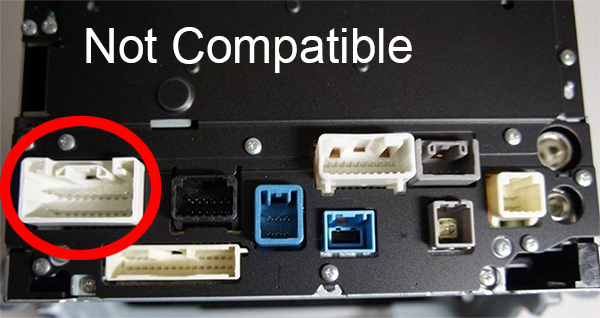 In order for the AP4-TY12 to be compatible, the radio must have the 10 / 6-pin BHA1761 style connector. 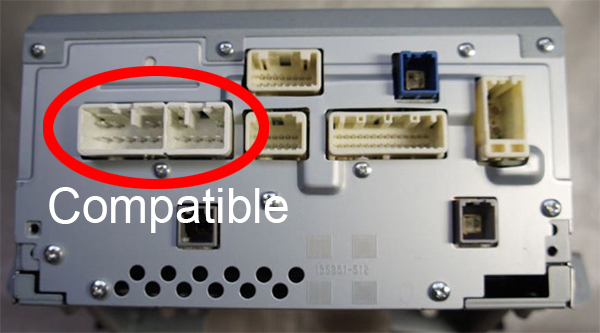 Vehicles equipped with the 20-pin BHA8113 style connector are not compatible. The only way to know what connector the radio has is to physically remove it from the dash and look at it. Please see pictures below for reference. Download the latest version of the AmpPRO PC Application. It is VERY important that you use the latest version. Download the latest version of our firmware. Extract the firmware file and setup file from the .ZIP files that were just downloaded. Connect the interface to the computer's USB port and install the update. If this is the first time using the AmpPRO PC Application, run and install “amppro_setup.exe”. This will install the PC Application onto the computer. The AmpPRO program will then install the update files from the computer to the interface. Open the AmpPRO PC Application using the new shortcut created on your desktop. Connect the interface to the computer using a standard to micro USB cable. 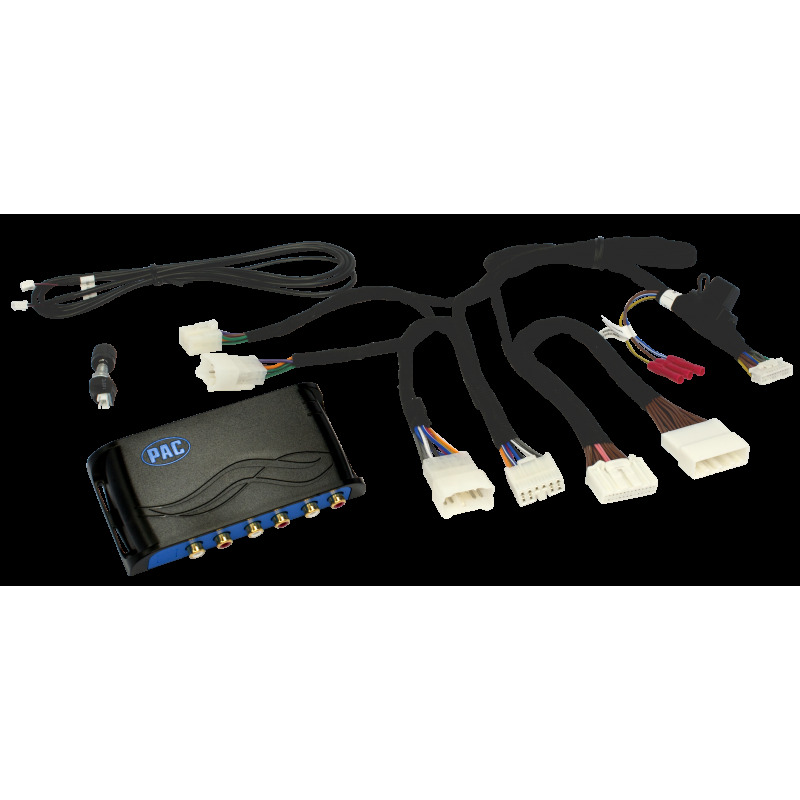 Today's modern vehicle audio systems are becoming increasingly more sophisticated and complex. PAC engineered AmpPRO to dramatically simplify the installation of upgraded amplifiers in data-bus controlled amplified sound systems. AmpPRO allows you to keep the original radio's fit, finish, and features while giving you the freedom to improve the audio performance in record time!